The following list describes the general temperature tolerances that Hoyas will do best in. This guide was derived from information found in the David Liddle Hoya Catalog. While not to be taken as gospel, it can give some helpful idea of where to start. For example, you would not want to take a warm grower like H. megalaster and expose it to night-time temps in the 35°F range. 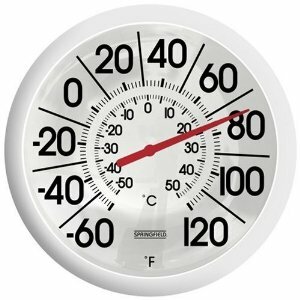 W = Warm – Lowest continual temp 70° F; Plants will happily live at temps. over 95° for extended periods of time.